AUSTRALIAN travellers have been warned about visiting Bali and other popular tourist spots across Asia after a recent spike in a deadly mosquito-borne brain disease. Indonesia's health ministry says cases of Japanese encephalitis have risen in the country. The deadly disease can also cause blindness, weakness and movement disorders. Signs of the viral brain infection include fever, headache, neck stiffness, disorientation, tremors, paralysis and convulsions, particularly in children. It can also lead to coma or death - the current fatality rate in patients with severe cases is between 20 and 30 per cent. Of those who survive about 30 per cent are left with long-term neurological impairments. The European Centre for Disease Prevention and Control says the disease is currently widespread in Asia, with cases being recorded from India, Pakistan and Japan among other countries. The ECDPC says there's between 30-50,000 cases reported annually but it has been decreasing in recent years thanks to a widespread vaccine and changes in agricultural practices. It's commonly transmitted to humans through mosquitoes but can also be carried by birds, bats, cows and pigs. 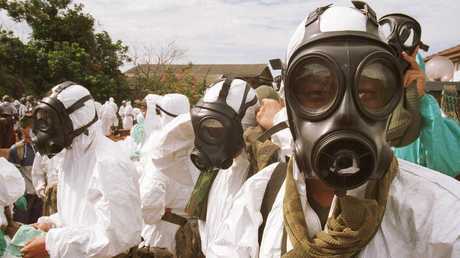 The ministry says it is keeping close watch on the disease in Bali, North Sulawesi and Manado regions. Bali is said to have the most cases. "To intervene with (the spread of) this disease, we have been introducing vaccinations in Bali with pretty good results. We are intervening with immunisation," Ministry of Health Director of Surveillance and Quarantine, Vensya Sitohang said. The vaccinations are offered to children from nine-months-old to 15, this age group is considered to be the highest risk of infection. The ministry says so far 979,953 people have been vaccinated. "The hope is that it prevents it early, so no physically disability is reached," Vensya added. In October, India's National Health Portal sent out an alert warning about the viral disease. "Japanese encephalitis is a viral disease that is transmitted by mosquitoes in humans causing inflammation of the membranes around the brain," the October 14 warning read. The disease is uncommon in Australia but it has popped up here before. In 2015 a Melbourne man who had returned from visiting Bali over New Years contracted the disease - it was the first time a case had been recorded in Victoria. The first ever outbreak of the disease in Australia occurred in the Torest Strait in 1995 - two of these three cases were fatal. NSW Health stresses the disease is rare and majority of those who are infected (99 per cent) present with no symptoms. 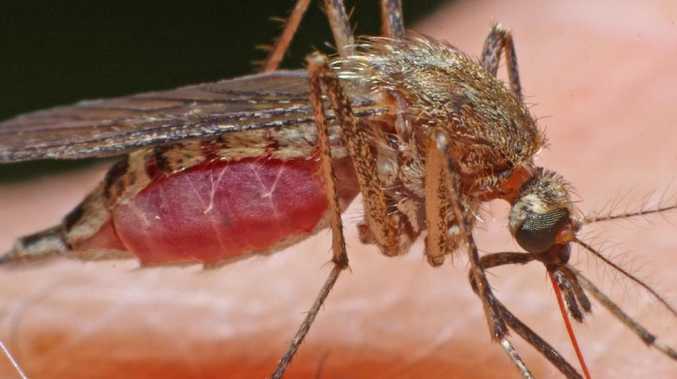 They also said that the symptoms usually develop within five-15 days after being bitten by an infected mosquito. 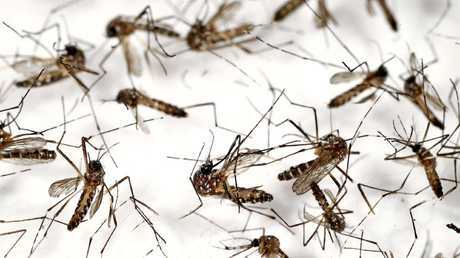 To avoid infection, they advise holidaymakers to cover up while outside, apply mosquito repellent to skin, sleep in rooms with fly screens or airconditioning and remove potential mosquito breeding sites from around them. 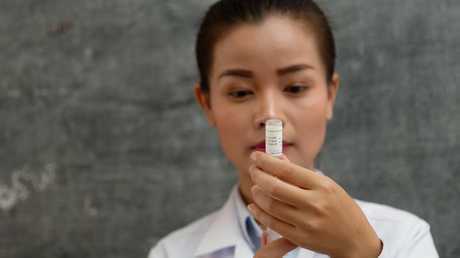 "A Japanese encephalitis vaccine is available for people aged 12 months and older and is recommended for travellers spending extended one month or more in rural areas of high-risk countries for JE," the NSW Health website states. To get the vaccine, contact your GP or read more here.